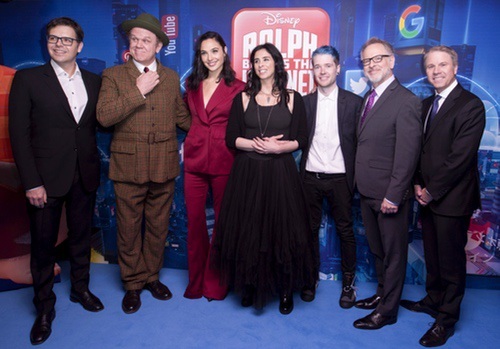 Home / Movie Premieres / Ralph Breaks The Internet UK Gala Screening Premiere! 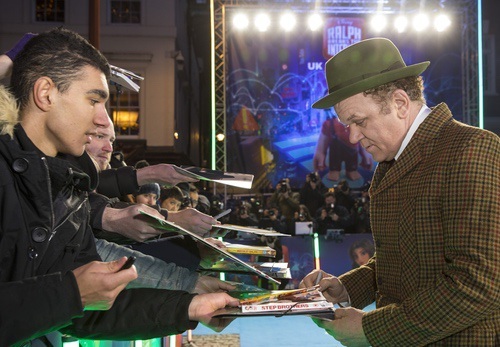 John C. Reilly! 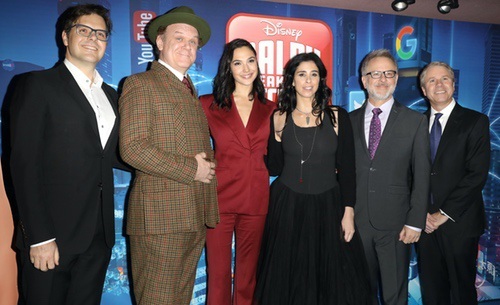 Sarah Silverman! Gal Gadot! And more! 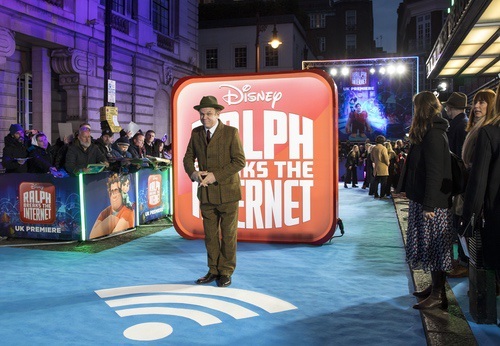 Ralph Breaks The Internet UK Gala Screening Premiere! 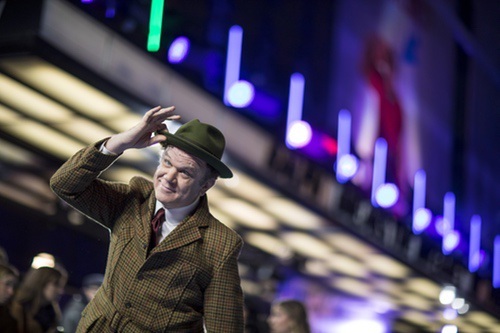 John C. Reilly! 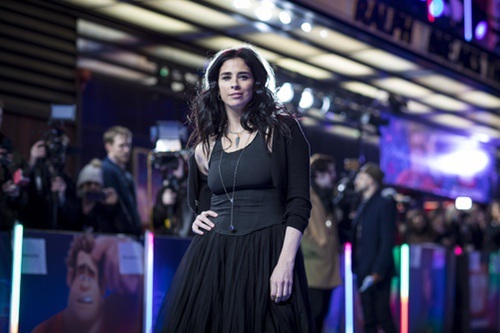 Sarah Silverman! Gal Gadot! And more! 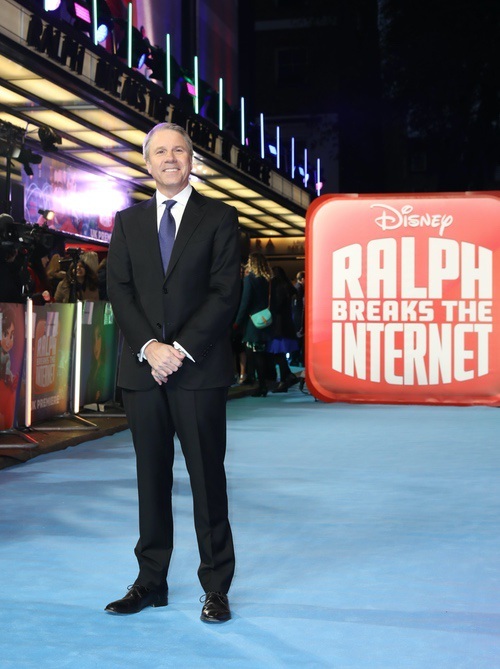 Ralph Breaks The Internet is burning up the box office here in the States and there was a gala screening over on the other side of the pond. 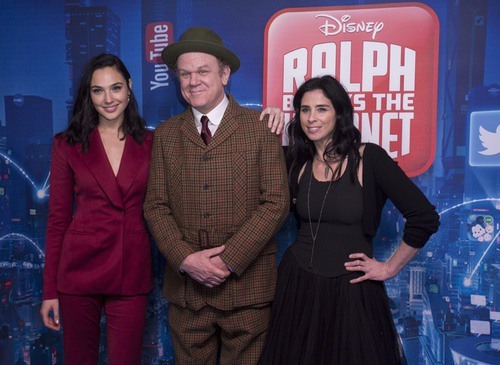 John C. Reilly, Sarah Silverman and Gal Gadot all hit the carpet to support the film. 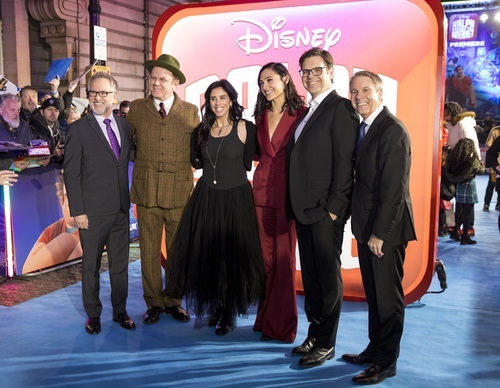 LONDON, ENGLAND – NOVEMBER 25: Sarah Silverman attends the UK Premiere of Disney’s “Ralph Breaks The Internet” at the Curzon Mayfair on November 25, 2018 in London, United Kingdom. 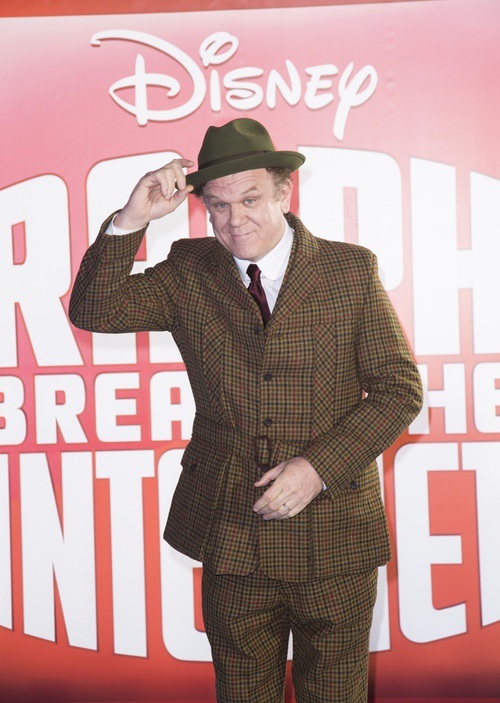 LONDON, ENGLAND – NOVEMBER 25: John C Reilly attends the UK Premiere of Disney’s “Ralph Breaks The Internet” at the Curzon Mayfair on November 25, 2018 in London, United Kingdom. 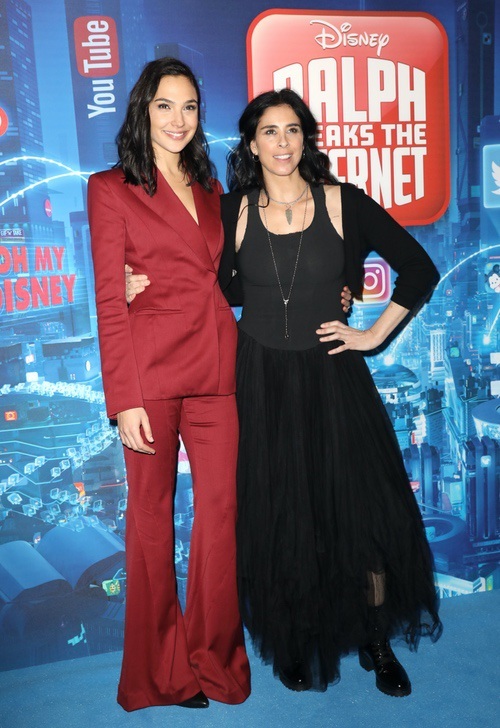 LONDON, ENGLAND – NOVEMBER 25: Gal Gadot attends the UK Premiere of Disney’s “Ralph Breaks The Internet” at the Curzon Mayfair on November 25, 2018 in London, United Kingdom. 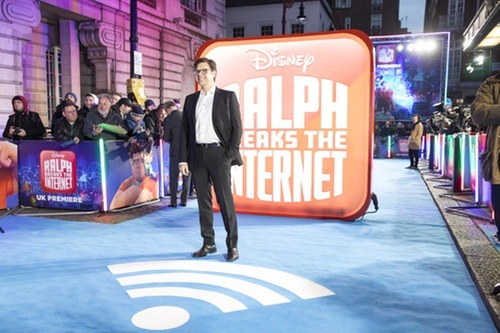 LONDON, ENGLAND – NOVEMBER 25: Phil Johnston attends the UK Premiere of Disney’s “Ralph Breaks The Internet” at the Curzon Mayfair on November 25, 2018 in London, United Kingdom. 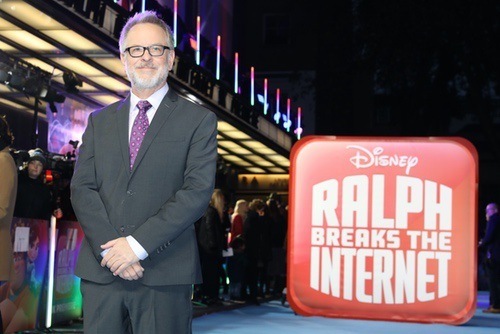 LONDON, ENGLAND – NOVEMBER 25: Rich Moore attends the UK Premiere of Disney’s “Ralph Breaks The Internet” at the Curzon Mayfair on November 25, 2018 in London, United Kingdom. 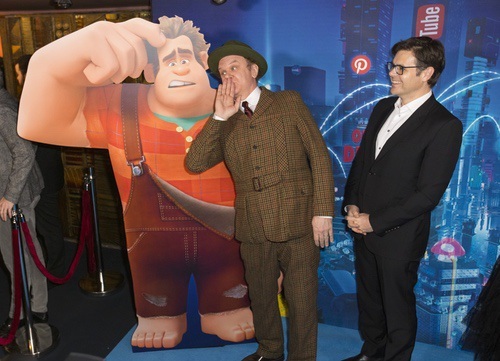 LONDON, ENGLAND – NOVEMBER 25: John C Reilly (L) and Phil Johnston attend the UK Premiere of Disney’s “Ralph Breaks The Internet” at the Curzon Mayfair on November 25, 2018 in London, United Kingdom. 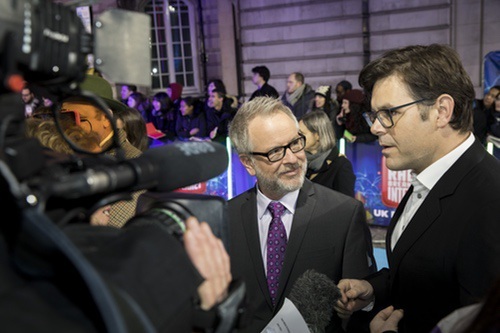 Dumb and Dumber To World Premiere! 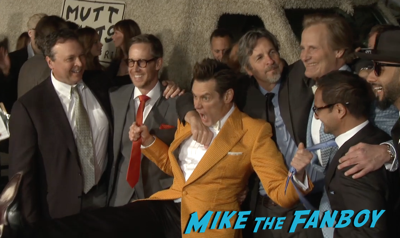 Jim Carrey! Jeff Daniels! Kathleen Turner! And More! 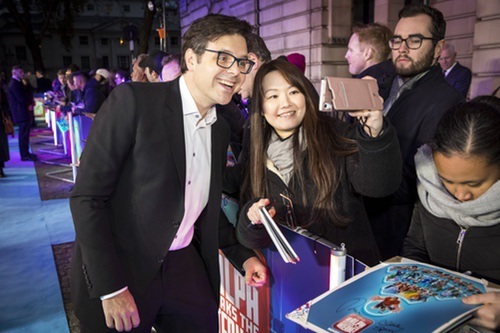 Rise Of The Planet Of The Apes World Movie Premiere! Tom Felton! Freida Pinto! James Franco! Andy Serkis! Don’t Be Afraid of the Dark? 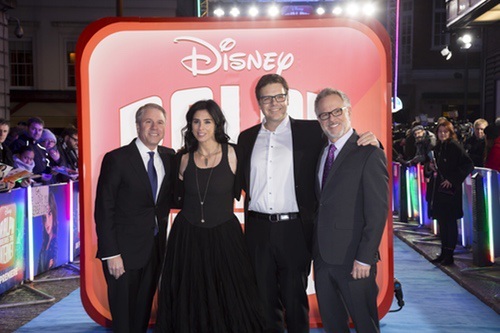 World Movie Premiere! Katie Holmes! Guillermo Del Toro! Autographs! Photos! More! John C. Reily signing? Has hell finally frozen over?